Home - Cambridge Title & Closing Services, Inc.
Cambridge Title wants to be your title and real estate settlement service provider. We not only service the South Florida area, but the entire the state of Florida. When it comes to one of the most important transactions of your life, we sweat the small stuff so you don’t have to! By giving each of our customers’ closings the personal attention it needs, and by providing all of the people involved in the transaction with amazing service, we hope to earn your business for years to come! Let us know how we can help make your real estate transaction a done deal. 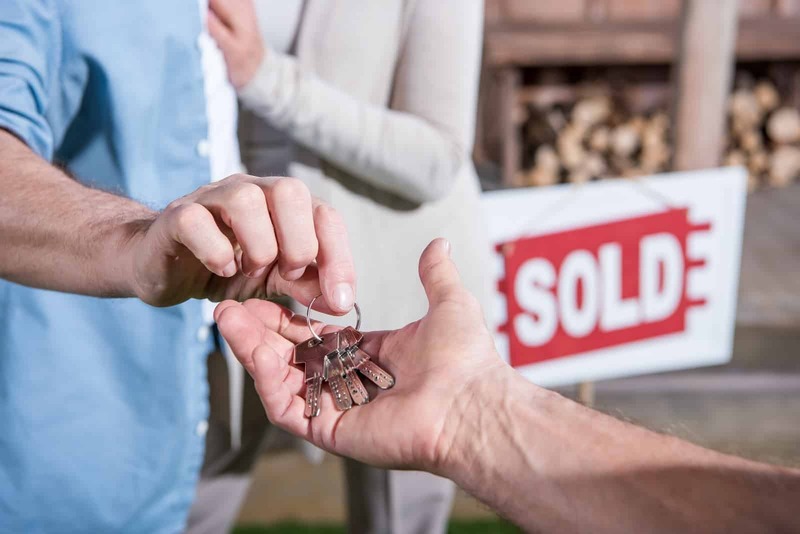 Cambridge Title offers an extensive list of services for all of your real estate closing needs.